A weekly look at business issues important to mid-Missouri. 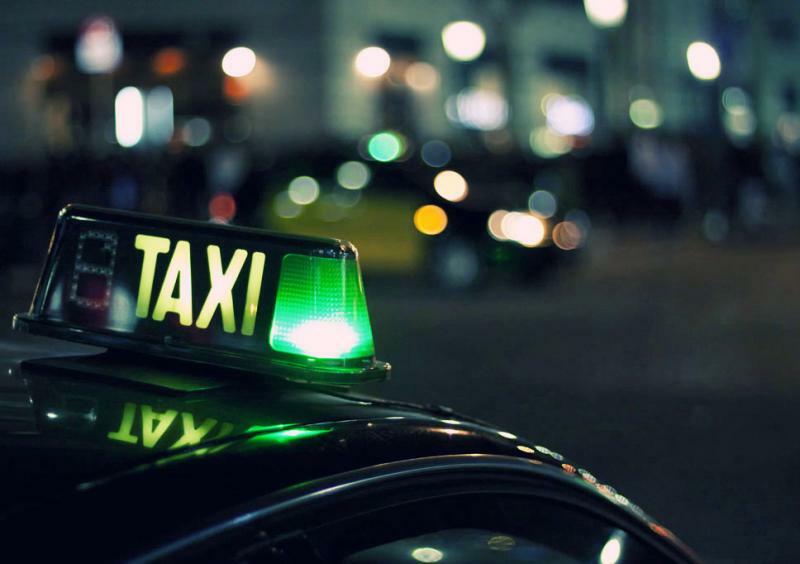 Hailing a cab may become a thing of the past in Columbia, but local taxi companies and city rules might get in the way. Uber, a ride sharing service that connects riders and drivers through a smartphone app is looking to expand in Columbia. Missouri Business Alert’s Siddarth Vidnala went to see what people on both sides of the issue have to say. Since the launch of 1 Million Cups last year, representatives from nearly 60 companies have stood in front of about 30 people that fill a downtown Columbia conference room every Wednesday. 1 Million Cups provides a launch pad into the city's startup community where entrepreneurs have six minutes to present their business and ideas. Following the pitch the floor is open to questions and discussion from anyone at the informal gathering. Over 4,500 people on average are released from prison each year in Missouri, of those 480 in Boone County. After being locked up for weeks, months or even years, how do people adjust back to life outside prison and find a job? One obstacle confronting ex-offenders is the little box on job applications that asks about criminal history. Residents across the Midwest are struggling with tight propane supplies, especially in this bitterly cold, snowy winter. But it's not just homes that lack adequate access to heating energy. Harvest Public Media's Peter Gray reports on the recent fuel shortage, and how it's hitting farms that put bacon and eggs on your plate in the morning. Business Beat: Immigrant, women entrepreneurs in U.S.
Monday’s Morning Edition on NPR featured a story about a Columbia biotech startup. 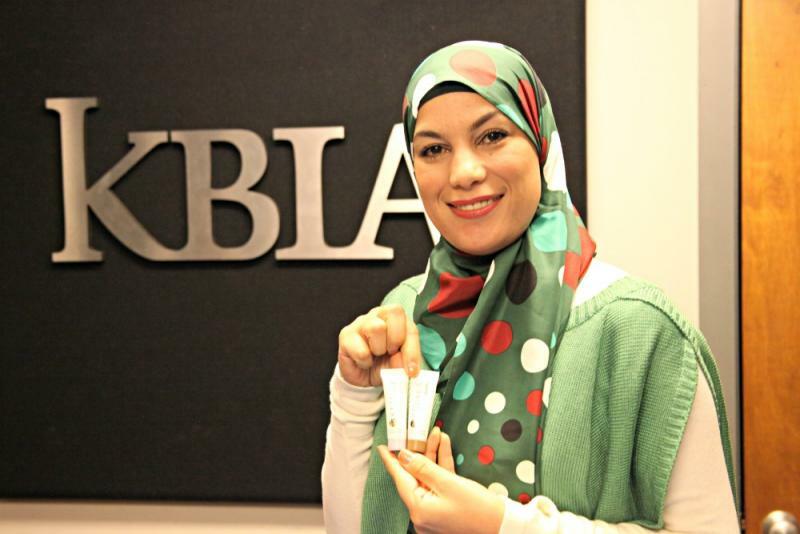 We thought we’d give it an encore run on KBIA in case you missed it. After hearing Shihab’s unique story, I called Laurel Smith-Doer, who’s a professor of sociology at the University of Massachusetts Amherst. She’s studied immigrant and women entrepreneurs in biotech in the New England area. I asked her what she’s found in her research. There will be no farm bill until Congress returns in the New Year. 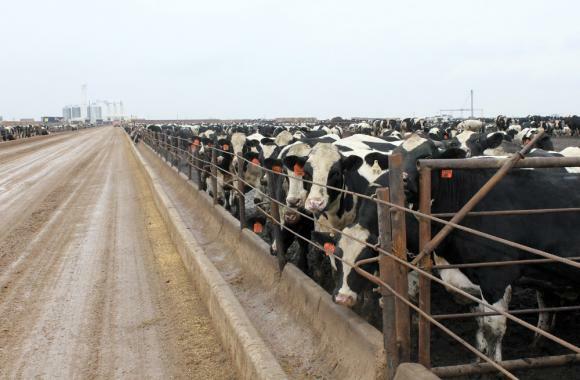 But it turns out, dairy prices won’t surge on January 1st as some farm bill supporters have suggested. Harvest Public Media’s Grant Gerlock reports. Agriculture Secretary Tom Vilsack will travel to China this week. It’s a trade visit that happens every year, but this time there is added interest for American farmers. China has rejected 5 loads of corn from the U.S. in recent weeks. The corn contained an insect-resistant trait from the seed company, Syngenta, that’s approved in the U.S. but not China. The city of Moberly made a Yahoo Homes top ten list of the nation’s cheapest markets for family homes. The report says the average listing of a four bedroom, two bathroom house is just under 100 thousand dollars. In comparison, the most expensive place to buy a home in the U.S. is Malibu, California which has an average price of more than 2 million dollars. Director for the Moberly Chamber of Commerce Debbie Miller says Moberly is an affordable place to live because it is predominantly a rural area; but, the city is in close proximity to larger metro areas. A new railroad bridge over the Osage River between St. Louis and Jefferson City is now open for both passenger and freight train use. The new bridge cost $28 million, with most of the funds coming from the 2009 American Recovery and Reinvestment Act. Federal Railroad Administrator Joe Szabo says the project came in under budget and ahead of schedule. 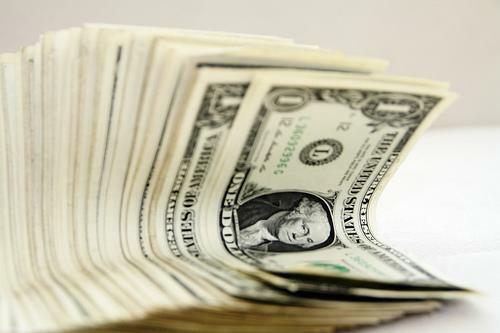 Missouri businesses will have to shell out more money for unemployment taxes next year in order to pay down debt the state owes to the federal government. 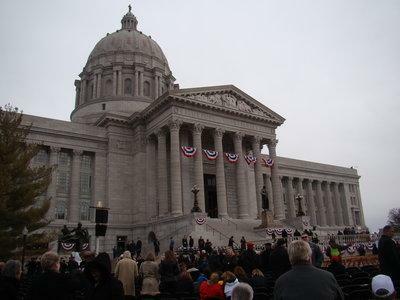 Missouri began borrowing federal dollars in 2008 to pay for jobless benefits after an economic downturn drained the state's unemployment benefits trust fund. 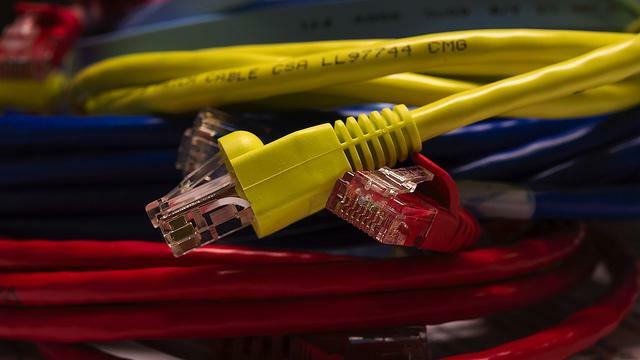 Brendan Cossette with the Missouri Chamber of Commerce and Industry says that led to the feds levying a surcharge on Missouri businesses to repay the borrowed money. Missouri's colleges and universities continue to educate an increasing number of international students. A report from the Institute of International Education says more than 17,300 international students enrolled at a Missouri college of university during the 2012-13 academic year. The Joplin Globe reports that's a 7.7 percent increase over the previous academic year. The University of Missouri-Columbia has the largest number of international students, with 2,490. 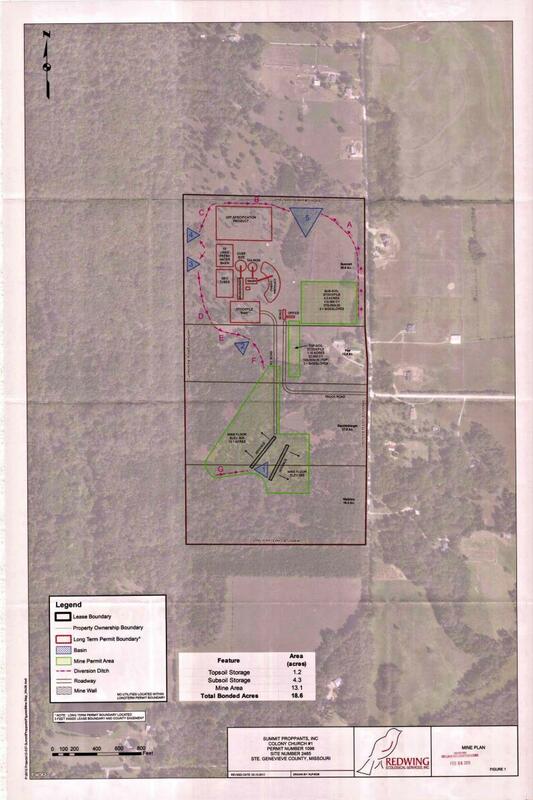 Programmers wanted; frac sand mine sneaks into Mo. Just like Silicon Valley, there is a shortage of tech talent -- specifically programming talent -- right here in the Midwest. That dearth is the biggest obstacle holding back an emerging field of Midwestern tech startups. KBIA’s Scott Pham reports that one St. Louis native thinks he has an answer. Coming up we’ll check in with some farm families about their surprising amount corn crop this year. Wild dogs, coyotes, and bobcats are just some of the predators that have always been a threat to ranchers who raise sheep or goats. Traditionally, people think of getting dogs to help protect their flocks and herds. 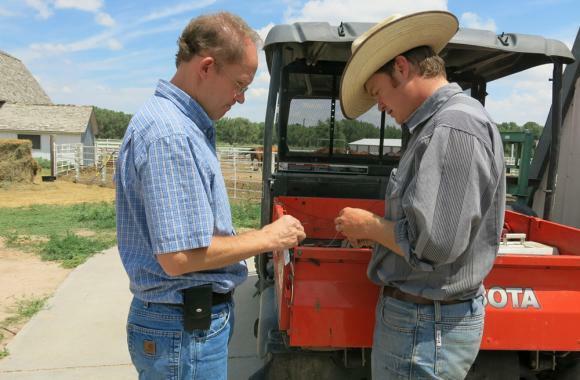 But there is another option and it’s becoming more popular among ranchers. 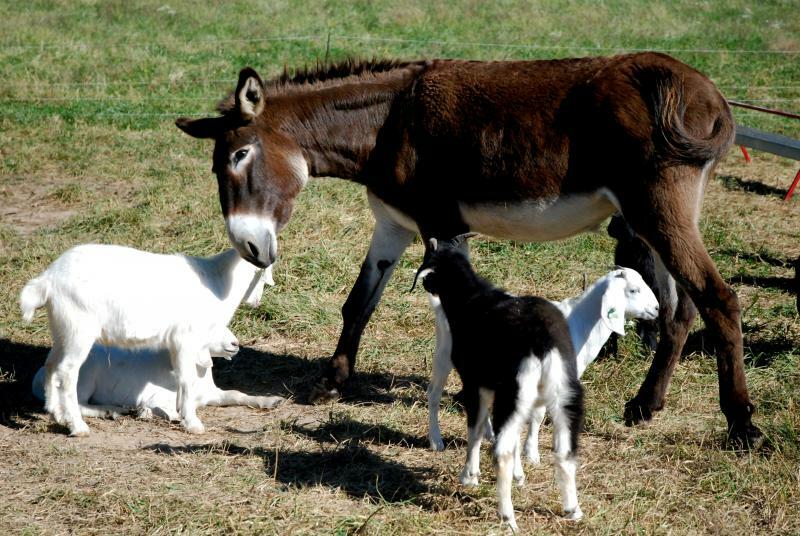 Guard donkeys. KBIA’s Heather Adams has more. This week, we’ll take a look into one state some students at giving food stamps to the unemployed. An outbreak of salmonella linked to raw chicken is spreading across the country. As Harvest Public Media’s Luke Runyon reports, the partial government shutdown could make it tougher to track. “30 Rock” fans know the phrase well: Shut it down. Nearly all of the characters have used it at some point during the TV show’s multi season run. And now it’s echoed in real life as the federal government has gone into shutdown mode. 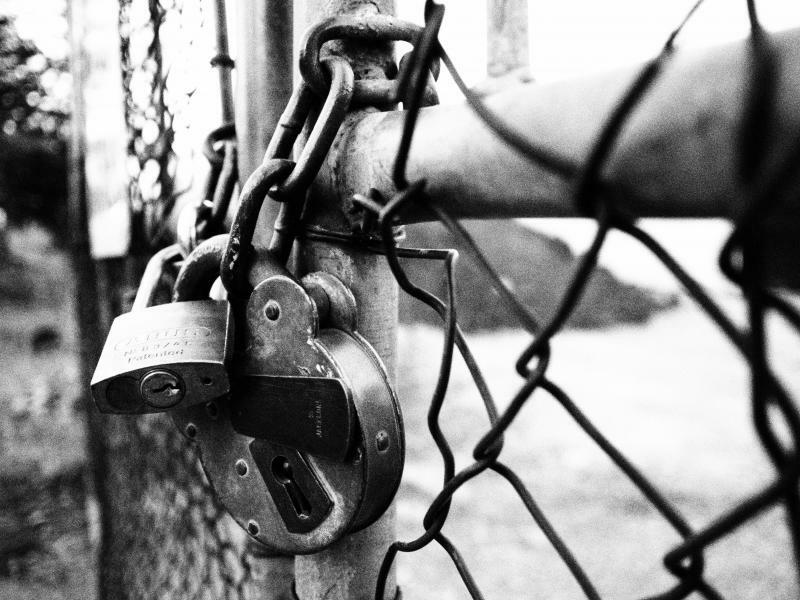 This week we take a look at how the shutdown has affecting mid-Missouri. A miscalculation by Brookside apartments is costing some Columbia residents up to $35 per week. 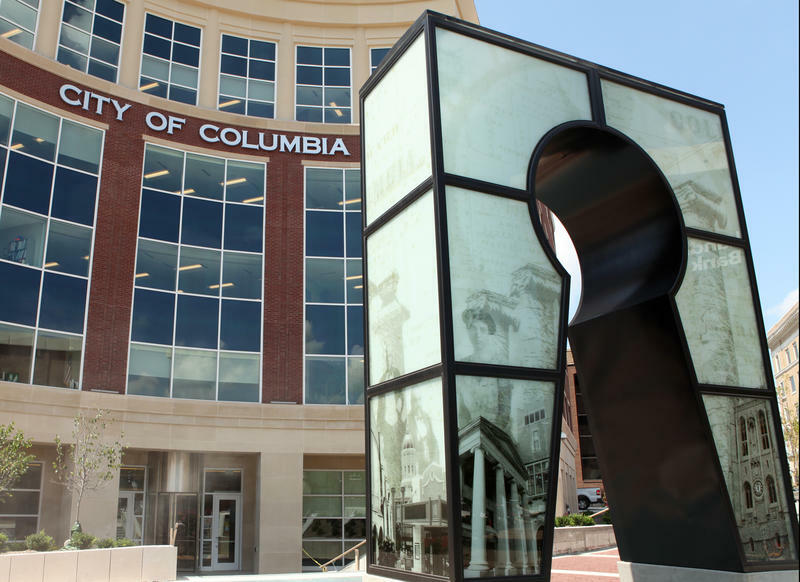 The Downtown Leadership Council hosted a public forum Tuesday to discuss parking issues in Columbia. One full time downtown worker says he has to pay for parking daily now because Brookside residents are taking up all the free spots. Council members say Brookside estimated 25 percent of their residents would bring cars to Columbia. The U.S. House of Representatives has voted to cut $40 billion from the Supplemental Nutrition Assistance Program, or SNAP, and some Missouri social welfare advocates are concerned about the impact of the cut on rural Missourians. 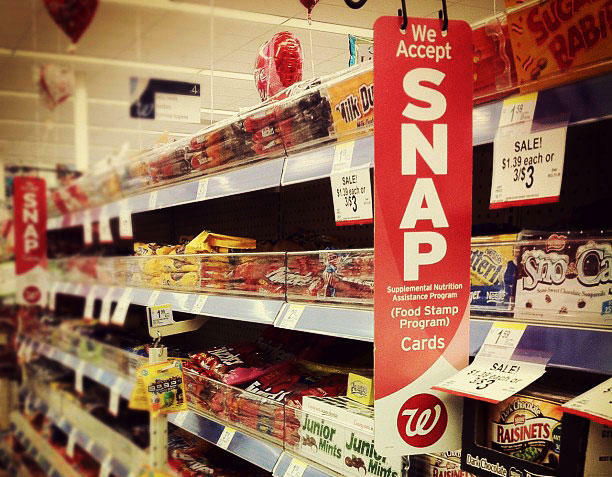 SNAP, formerly food stamps, was already expected to receive a fund cut this November. 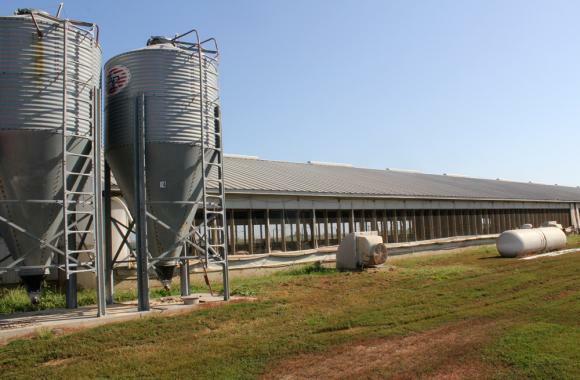 It’s about that time of year when hog farmers begin the annual process of pumping a year’s worth of manure out of the pits under their barns. The nutrient-rich slurry will fertilize cropland. 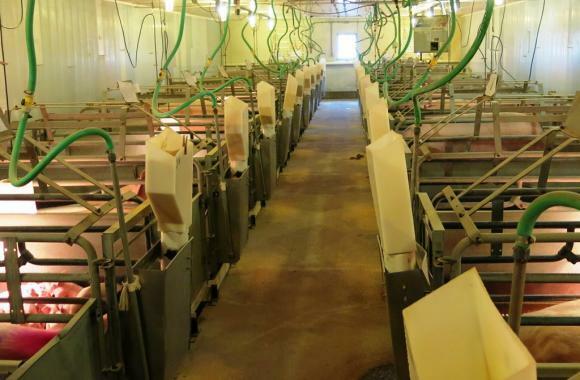 But there’s an ongoing problem in these pits: a mysterious foam that sometimes forms on the manure. As Harvest Public Media’s Amy Mayer explains, no one quite understands why gases get trapped in the pits, but the foam has been causing explosions. 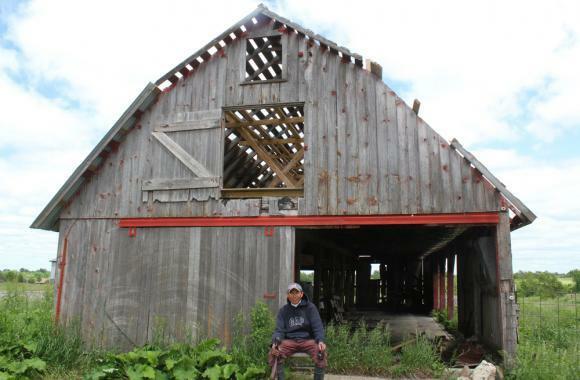 That’s right; this is a story about exploding manure pits. 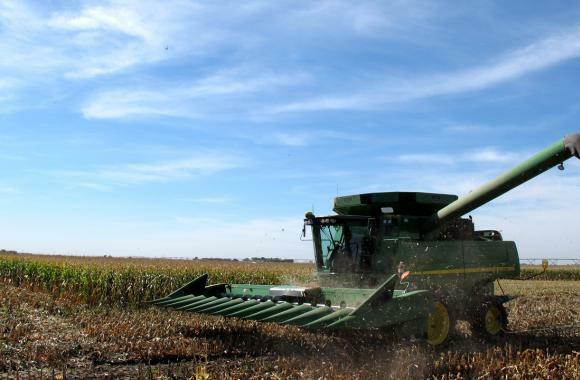 A new report from the US Department of Agriculture has found that through voluntary conservation measures, farmers reduced the amount of nitrogen that washes off their fields into Mississippi River watershed waterways by 21 percent. That's good news for water treatment plants that spend millions of dollars each year to remove farm chemicals from drinking water supplies. Harvest Public Media’s Abbie Fentress Swanson takes a look at the particular challenge posed by the nitrogen in fertilizer, which has been running into Midwest streams at concerning levels this summer. 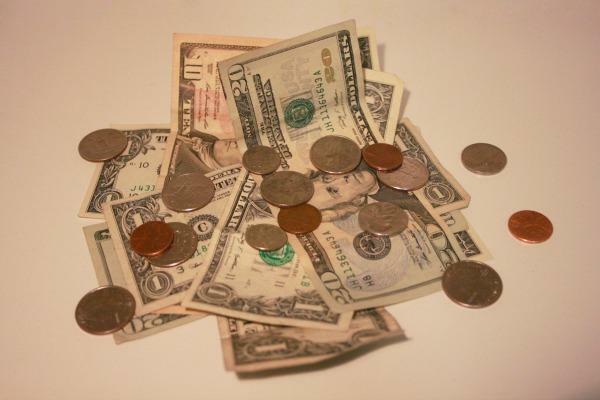 A study by the Pew Charitable Trusts shows that Missouri is in the top ten states when it comes to using cost-benefit analysis of taxpayer money. Cost-benefit programs analyze the cost of public programs and the benefits they provide taxpayers. In short, it’s the study of how much bang taxpayers are getting for their buck. And it can be a very effective tool when drafting new laws or policy. Gov. 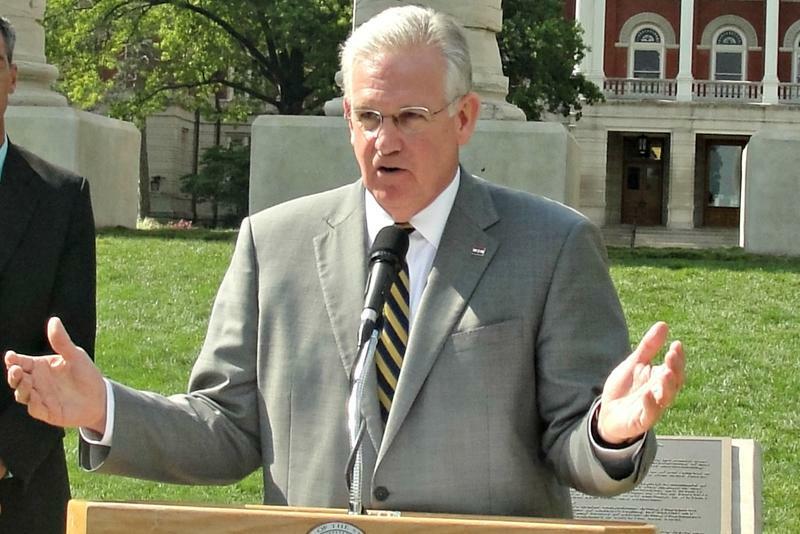 Jay Nixon stopped by Columbia twice this week. He has spent his summer drawing attention to the many problems he and other critics see with House Bill 253. That is the income-tax cut bill he vetoed in June. There is a chance state Republicans could make a run for an override of that bill in September. The bill cuts income tax and corporate taxes and under certain circumstances allows business taxes to be claimed on personal income taxes. Conservative estimates peg a state revenue loss of $692 million dollars if the bill were to become law. Kayla Lewis was shopping at the Columbia Mall when she saw a new store that piqued her interest. 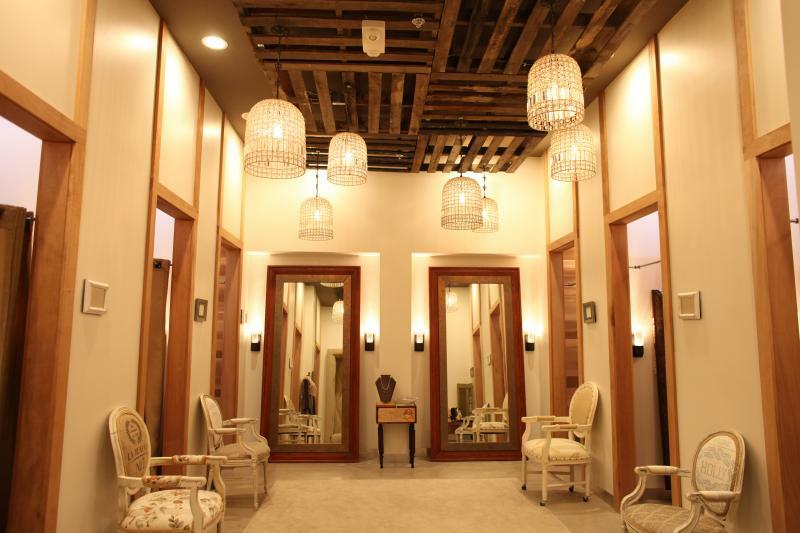 The next week, she brought her mom along to shop at Altar’d State. Altar’d State opened in the Columbia Mall July 5, bringing a touch of Christianity to shoppers. The world’s soil is in trouble, even in the fertile Midwest. Some experts warn that if degradation continues unchecked, topsoil could be gone in 60 years—with implications for agriculture and the broader environment. Farmers feel the pressure of feeding a growing global population and protecting the soil necessary to do that—all while operating a viable business. Harvest Public Media considers two possible ways to improve the soil. The first--planting strips of prairie grass alongside farm fields. Amy Mayer reports. Google Glass may seem like space-age technology. But that doesn’t mean it’s only for Star-Trek fans. The innovative device is a pair of glasses with a small screen above the right lens that functions as an extension of a user’s Smartphone. Glass can be used for a variety of functions like taking pictures, shooting video or replying to email all with voice commands. Veterans United in Columbia is one of the advance testers of Glass and recently held a product demo. KBIA’s Anders Aarhus reports. 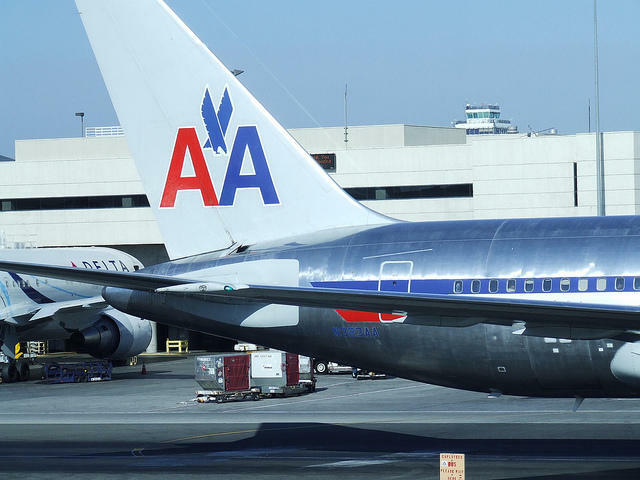 May is the third month in a row that the City of Columbia has not had to pay American Airlines guaranteed money for serving Columbia Regional Airport. A Columbia biotech company has announced plans to commercialize its products around the globe. EternoGen, LLC. develops collagen-based products for minimally invasive surgical procedures. 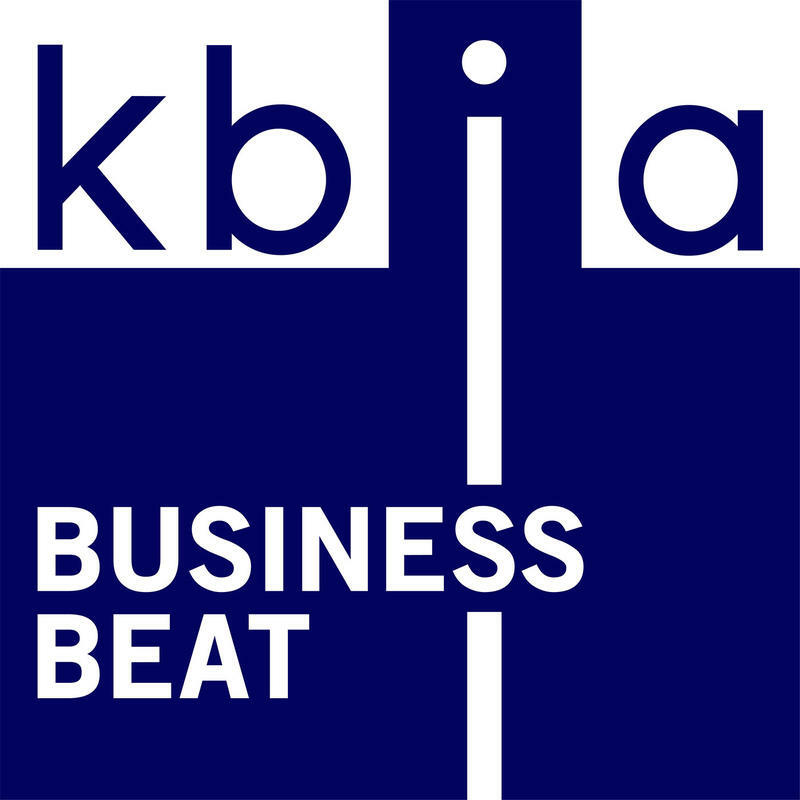 KBIA’s Ben Wilson has more on the company’s expansion. The Columbia City Council recently voted in favor of purchasing 16 natural gas-powered vehicles along with building a natural gas fueling station in northeast Columbia. KBIA’s Rickelle Pimentel tells us why some community members aren’t as excited about this decision. Our neighboring city of Independence, Mo., is going green with its lighting over the few years. At the 81st annual meeting of the U.S. Conference of Mayors in Las Vegas last past weekend, Independence announced its plans to partner with Philips Lighting on an energy and maintenance saving project.